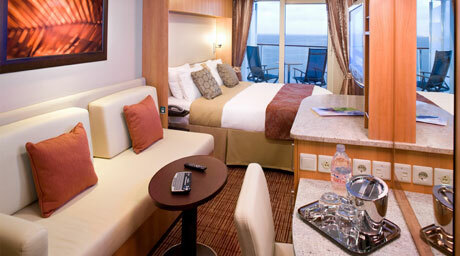 Celebrity Solstice is one of our more decorated ships at sea. So it's no wonder that it's full of "firsts." Like the first Lawn Club at sea. The first Hot Glass Show. 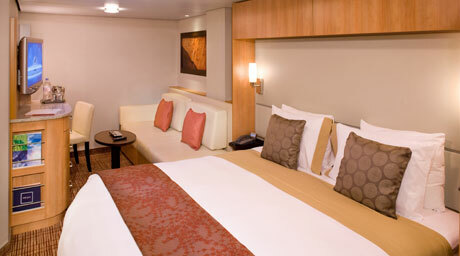 The first cruise line to have 5 women, also known as "the Leading LadiesSM" redesign, and redecorate the staterooms. 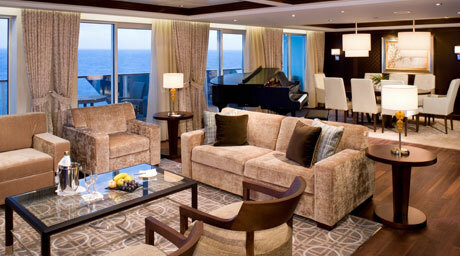 Some other things that set Celebrity Solstice apart are its specialty restaurants. Chef Jacques Van Staden's passion for food has taken the restaurants, the food and the overall dining experience to a whole new level in the cruising world. 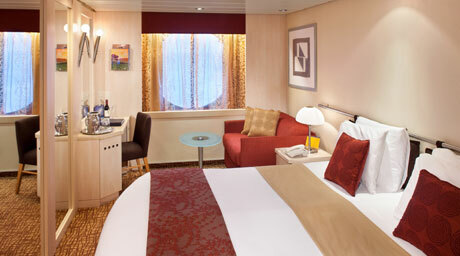 But staterooms and specialty restaurants are only part of this ship's charm. Celebrity Solstice also has the AquaSpa by Elemis and fitness center, where you can pamper yourself with spa treatments or push yourself in a workout with one of our trainers.